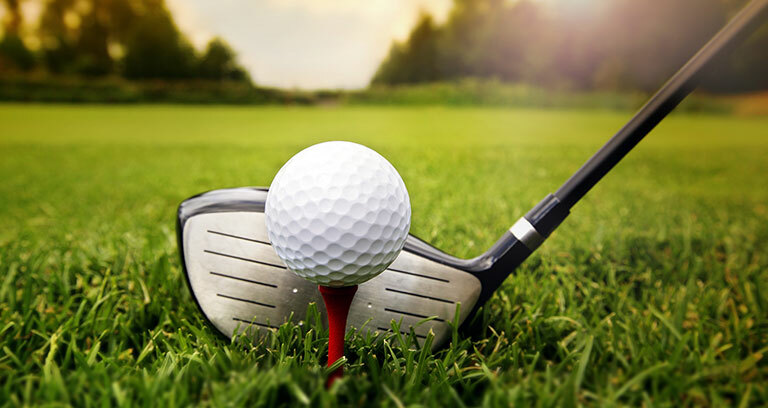 Golf Nation has been Northern Ireland’s premier wholesaler of golf equipment since 1996. We own and manufacture the MD Golf brand so you can buy product direct from the company cutting out the middle man and getting a genuine wholesale price. As well as MD Golf we import 80% of our other products from the factories again removing the local importer, this way we can get you the lowest possible prices. As well as an extensive men's range of products we have a newly created ladies section offering amongst other things Australia’s number one ladies golf clothing brand ‘Sporte and Leisure’ at a heavy discount.